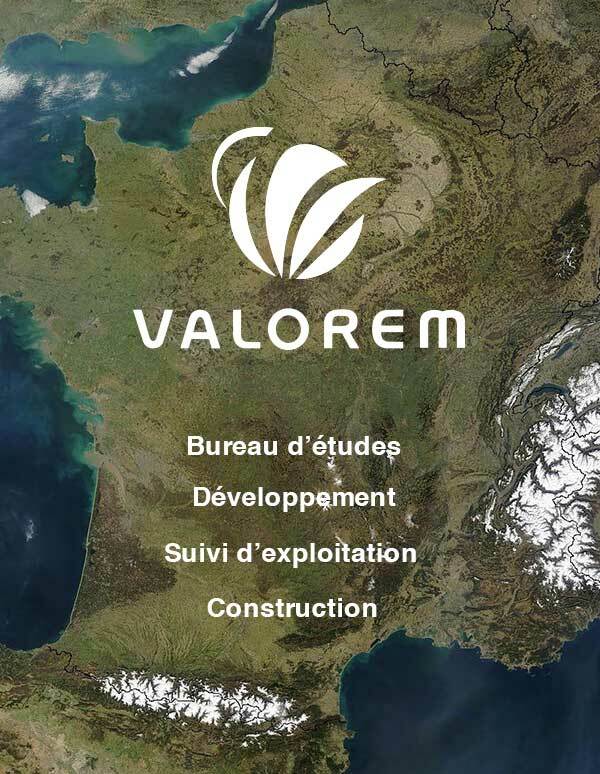 In Finland, VALOREM is currently involved in a 300 MW generation portfolio project. Our skills and expertise are supported on the ground by our partnership with local experts. 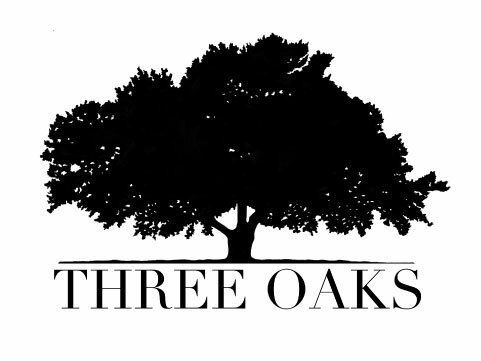 THREE OAKS, a VALOREM joint venture, is a business facilitator specializing in putting together bids for renewable energy projects in the Nordic countries in partnership with VALOREM.